Kita informacija Description: Save money, buy BRAND NEW! List Price: $2660, our price: $2,400! Rhino TW 26 Mower. 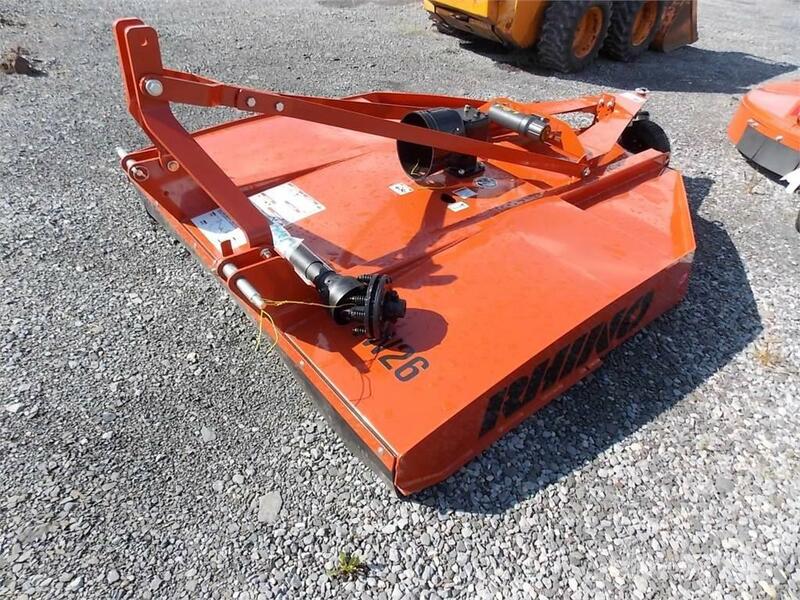 This Rhino Twister 26 is a single spindle 6 foot mower, ready to clean up. This mower comes with a 1 year Full Machine Warranty, and a 5 year Gear Box Warranty.